Beyond the creature comforts and quality of an upscale vehicle, the “luxury” in luxury cars is increasingly about hospitality and how a buyer — or “guest” in Lexus lingo — feels about the entire brand experience, said Jeff Bracken, Lexus general manager. That means dealers must take care of dealership employees so they show a real desire to make customers happy, he said. But there’s more, he said. Research shows customers would like more transparency on pricing, a speedier purchase process and a single point-person to guide them through the purchase, Bracken said. 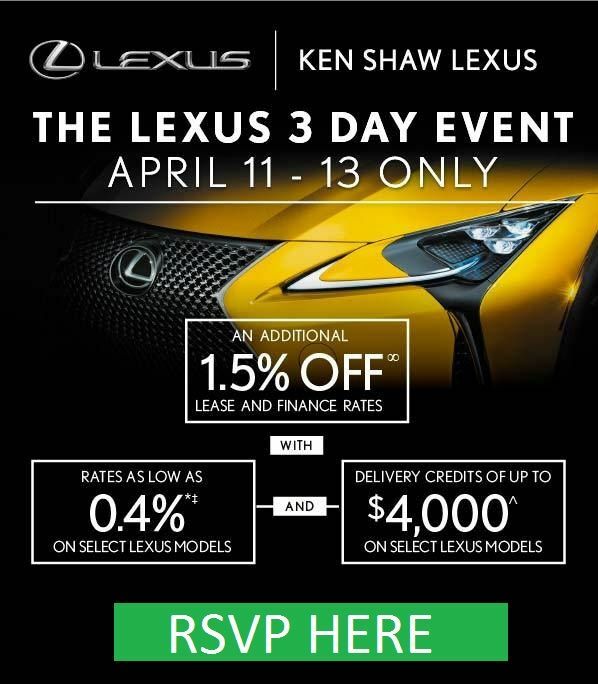 Lexus Plus, a voluntary program being taken on by 11 of Lexus’ 236 U.S. dealers, is based on the premise that customers want to wrap up the sale in about an hour, deal with only one person and eliminate price negotiation, Bracken said. 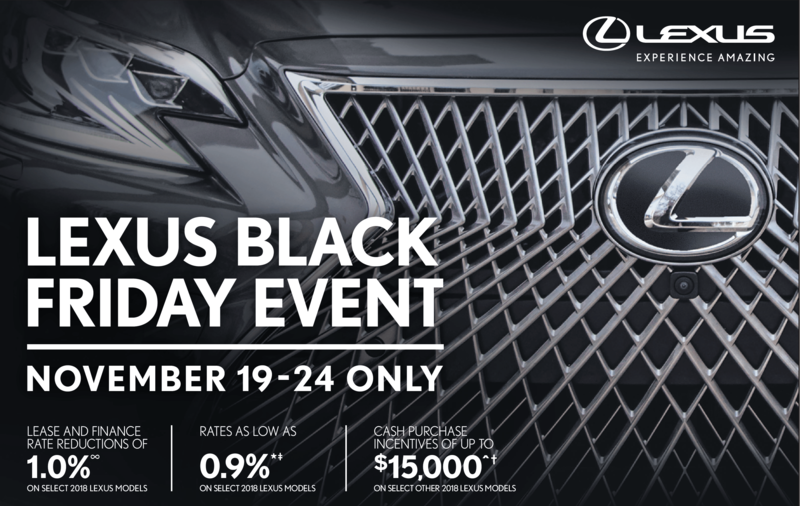 “Beyond traditional performance metrics, we know this program is a success when our guests proclaim that there is nowhere else they’d rather do business than with their Lexus dealer,” he said. 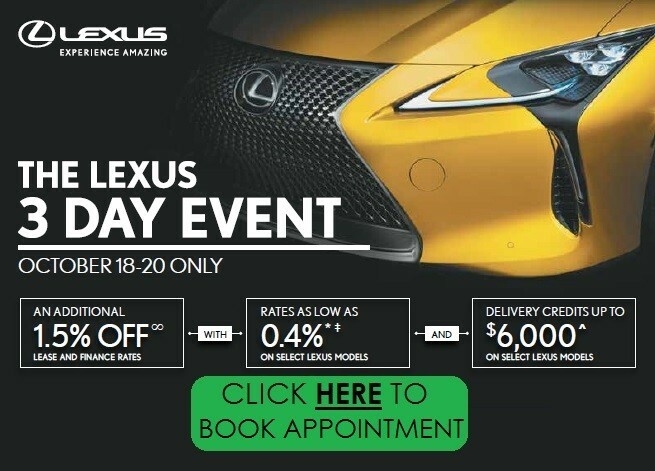 “Clearly, Lexus Plus is a mind-shift; it’s a complete culture change,” he said. Bracken conceded that some dealers aren’t on board with no-haggle pricing and want to maintain control of the retail process, but he said others are prepared to try something new. Even in a society that is embracing car-hailing services such as Uber, Bracken said, there will always be a place for more emotionally driven products.